Are you setting up a business for the first time that you’re passionate about? Then you must have made all the crucial decisions for building your business profitable. But did you even ask yourself, what is DBA and why you need this while operating your business entity? If your answer is yes, then you have come to the right path, this article will provide you with the full description from what stands for DBA and how to file your DBA name? Basically, DBA is an umbrella term in the world of the business people that illustrates the practice of the business entity, whether it be a sole proprietorship, a corporation or LLC. Before opening the doors for your business entity, you need to understand a lot of critical aspects of legal acronyms for filing a DBA, so let’s walk through the elements of DBA. What Does DBA stand For? A DBA is generally referred to doing business as or fictitious business name, assumed business name and trade business name which enables the public to know precisely the owners of the business entity. Well, it is created as a form of protection for the consumer from the dishonest business owners from operating their business name in order to avoid any legal system problems. Basically, this sunshade term is used by the entrepreneurs in the business world who want to use the multiple names for a single incorporated company without getting indulge in legal problems. 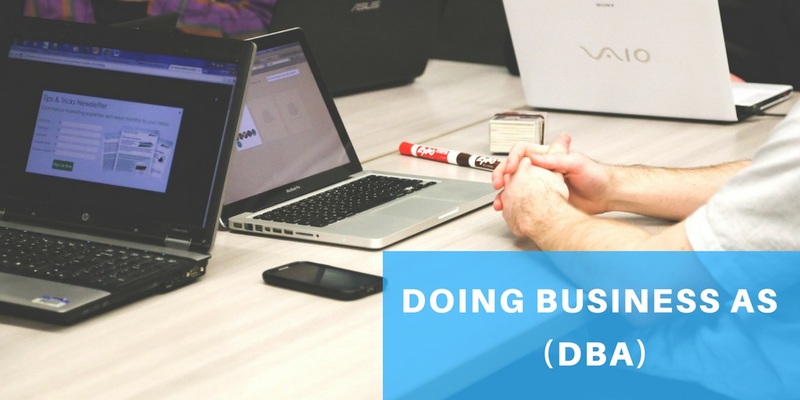 Other than this, DBA allows the business entities to do business as an assumed name even at the minimal cost and without creating an entirely new business structure. Certain business owners pay attention to their DBAs name, but you need to be cautioned while registering for a fictitious name. In fact, it will be considered as illegal if you are submitting your business entity under a name other than your proper legal business name without adequate notifications. Why would you need of DBA name? As soon as you understand the concept of DBA, the next question arises, why would you need a DBA for the business entity? As a matter of fact, not all the business entities requires DBA name. But now the problem is that which type of business entity needs to register for DBA name. Well, DBA is sometimes needed as a bare minimum requirement for operating a business entity, all thanks to the consumer benefits and protection provided by the DBA name for the business people who file one. Below shared are the reasons for registering their business entity as DBA. 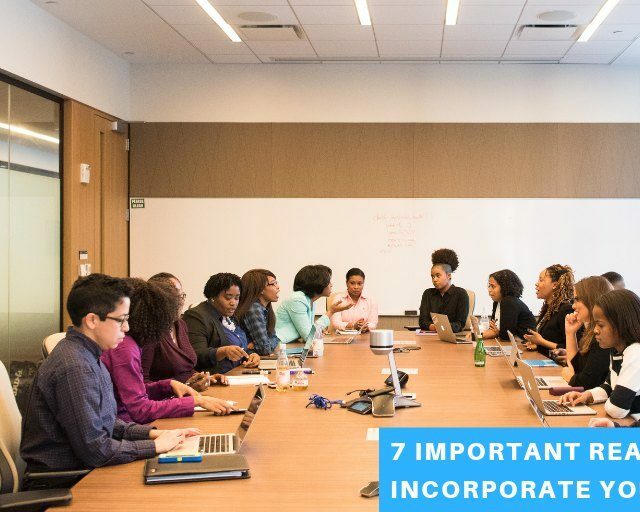 If you own your business as LLC or Corporations (S- Corporation or C- Corporation), then you’ve already registered your business name to the secretary of the state, and in that case, you don’t require a fictitious name or a DBA. But if you have incorporated your business entity as a Limited Liability company and organizing your business under a name which is entirely different from the name of your incorporated business as LLC, in that case, you will need to get a DBA for your business entity. For example- If you are incorporated your business as The Tech-Savvy world, and want to operate your business name under The Tech-Savvy World.com, in that case, you need to file a DBA. In short, you’ll require a DBA to operate with any variation of your original name. Business owners who are operating their business as a sole proprietorship or a partnership in the business community. They have the option of adopting a DBA or a fictitious business name for their business entity. And if you are organizing your sole proprietor business entity which having the different name than the original company name, then you are required to file a DBA. Other than this, there are few other details that you need to understand while operating business entity as a single member or sole proprietor. You don’t need to file for DBA if your business entity name is a combination of your products or services and your name. For instance, if your business name is Nikita Aklap Gardening Service, then you don’t require DBA. But if it’s just aka Nikita’s Gardening Service, then you are required to file for DBA. Once you have understood which type of entity requires DBA, the next question arises what are its benefits and how it will help your business entity in taking to the next level? As a matter of fact, there is an ample number of benefits to getting a DBA name from name recognition to liability protection. Below shared are some of the reasons why you’d need to register your DBA name. Well, the name recognition is particularly significant for the success of all the business entity. 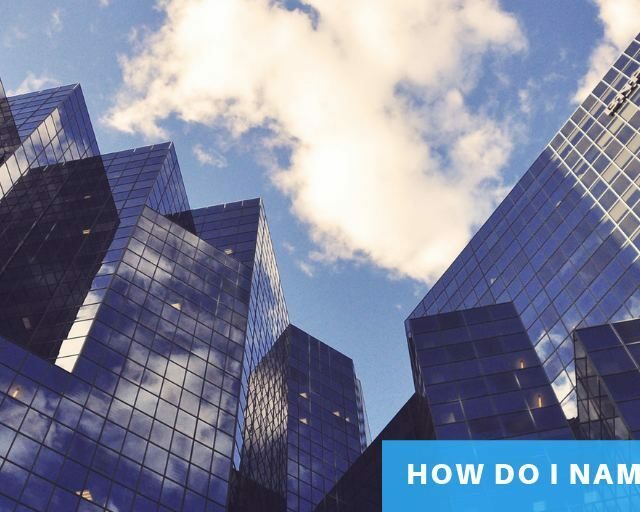 In order to take your business to the top of a tree, it is mandatory to make the naming or renaming of the business entity seriously, and the decision must be made at the uppermost and highest executive levels. Many entrepreneurs select a name which is a combination of their personal name and the services or goods which they are providing in order to establish name recognition with the consumers or clients. If you have issues selecting an excellent name for your business entity, then hire a professional like IncParadise for generating a perfect name without any legal problems. It is pertinent to advertise your business products or services to the business community, and your business name will play a vital role to create a brand name. The main advantage of filing a DBA registration is that it will keep your business entity in compliance with the state law. As a matter of fact, every state has different forms as well as the fees for registering the name, but the process for filing a DBA name is quite straightforward. The business owners who are operating their business entity as sole proprietorships, they can also register for DBA name without having to form as a Corporation or LLC. And even use their DBA name as a professional business identity name while trading with the customers and vendors. The next reason for registering a DBA name for your business entity is to avoid the legal problems for opening a corporate bank account by providing Federal tax ID number to the business entity under DBA. In fact, DBA name will help you in receiving any money or issuing cheques for operating your business structure. 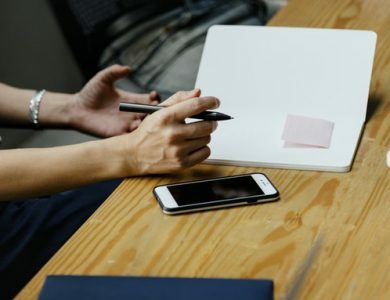 So, if you are managing your business other than corporations or an LLC, you need to file for DBA in the first months of your business before you are entering into a new market in order to stay away from any legal system problems. How do you apply for DBA name? By now, you are having a profound idea about DBA name and how it will help you in managing your business entity. The next step is how do you apply for DBA name? Well, the procedure for filing a DBA name varies from state to state. Every state comprises its own rules and regulations for filing DBA along with its fees. In some states and countries may demand to publish a legal notice while registering for a DBA name in the local newspaper and also required to submit an affidavit as a proof to the secretary of the state. 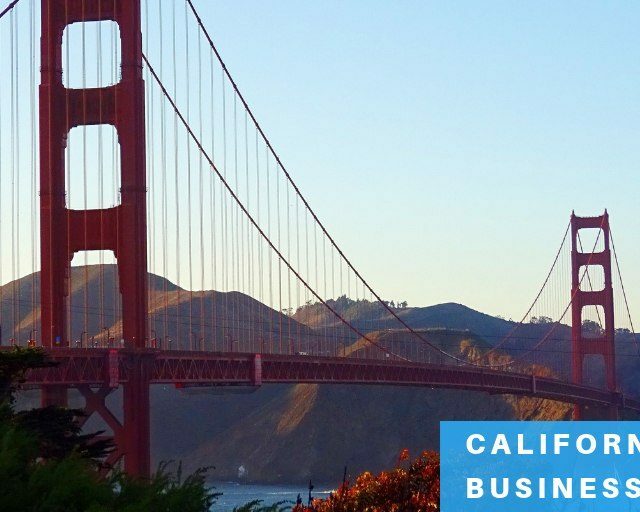 Filing for a DBA name comes in the form of paperwork and fees which is in between $10 to $100 which you have to submit to your state government. Moreover, if you are operating your business as a Limited Liability company or Corporations, and are willing to manage a business other than the registered name that will appear on the state-approved documents or foreign qualification documents. In that case, you are required to file a DBA name, and even you can take the help of Inc Paradise for filing a DBA name other than your registered name in Nevada or Wyoming. What happens after filing for a DBA name? The process for filing a DBA name for your company is not that difficult; you are just required to comply with all the rules and regulations of your state along with its fees. Once you have done with your selection of fictitious name or assumed business name and also with the registration for DBA name, you will have to wait for the approval of your assumed name from the state jurisdiction. As the time period for approval of a DBA name is all depend upon the legal Jurisdiction. As a matter of fact, it’s always advisable to complete all the procedures before operating business into the new market under your DBA name somewhere between 1 or 2 months of period. Once you are done with all the method of filing for a DBA name and approval from the state jurisdiction, be ready to experience the numerous benefits associated with it. If you are willing to submit a DBA name or fictitious name in Nevada or Wyoming, head over to IncParadise, and get all the services done without any hassle within the price of $70. How do I name my LLC?